Top 10 Most Haunted Places in The World and Their Stories - Did u Know? Visiting haunted places is no less than an adventure few people love to do such things and wants to explore haunted places. If you are one of them having a big and brave heart or want to try something new then visit the top 10 most haunted places in the world. We have tried to pick out the 10 most haunted places in the world check out our list which is given below. As a kid, you must have heard a lot of ghost stories. Do such stories send a shiver down your spine? Today, we have a list of some of the most haunted places on earth that would give you that real jolt. Some of them have ghost stories behind them, while others have a haunted past. 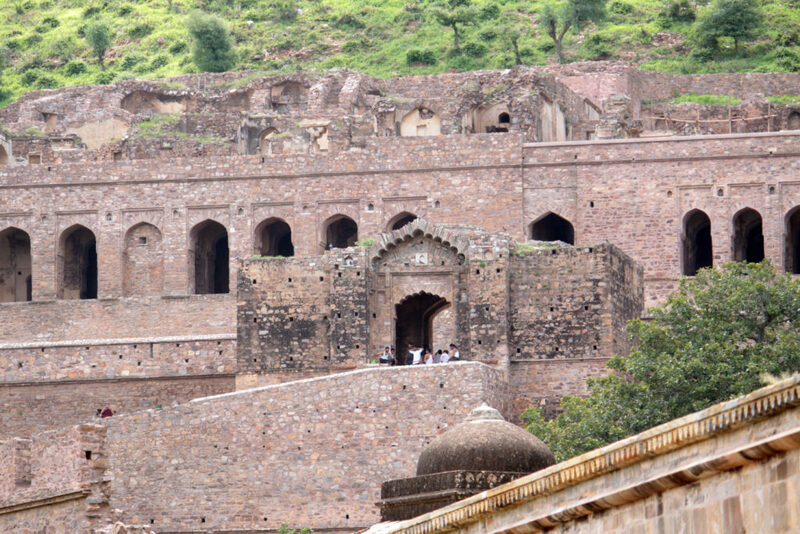 Bhangarh Fort is a 17th century fort located on way to Alwar and Jaipur in Rajasthan. The fort was built by Man Singh I for his grandson Madho Singh I. The fort is listed as India’s most haunted place and only allows entry till 6p.m. No one is allowed to stay beyond that. It is said that anyone who stayed here after dusk, never returned. According to a story told by the locals, a black magic man had cursed the residents of Bhangarh to die of an unnatural death and their spirits to haunt the place for centuries. One more interesting fact about this place is that the houses here do not have roofs since it is believed that every time a roof is built, it collapses. The over 500km long coastline of Ghana is dotted with a myriad of ancient castles and forts. These fortresses were used to imprison slaves, who were then transferred to America and the Caribbean. These fortresses were the last memory the slaves had of their homeland, before being sent overseas to never return. 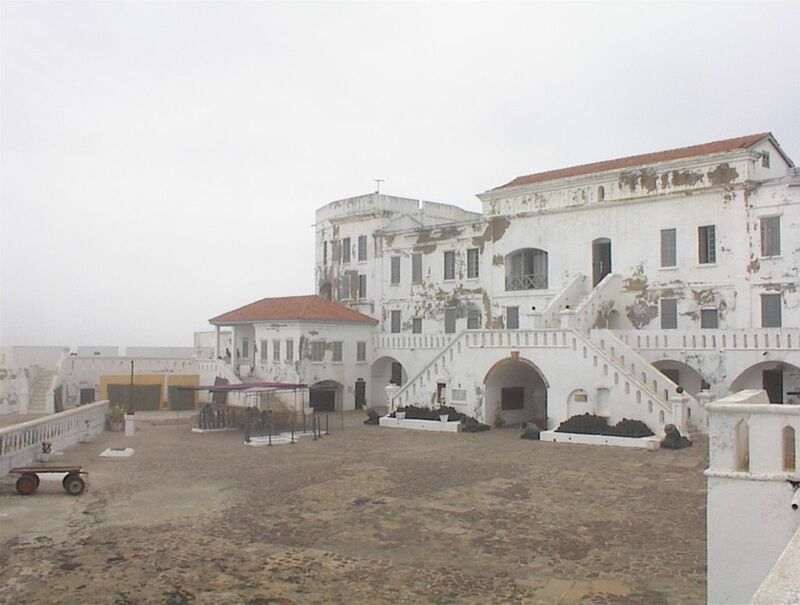 Two of the most famous castles of the dark era of Ghana’s slavery are the Cape Coast Castle and the Elmina Castle. Figures tell that up to some 1000 male and 500 female slaves were chained and crammed in the castle’s most, poorly ventilated dungeons. There was no space for the slaves to even lie down. The floors remained littered with human waste in the absence of sanitation measures, because of which many captives fell seriously ill. Men and women were kept separated and the women were raped by their captors quite often. The slaves lived in miserable, dreadful conditions before being shipped overseas. The Elmina castle also featured a marketplace where the slaves could be auctioned. Read: Some Interesting Facts About the Eiffel Tower? These castles still tell stories of the haunting era and reveal the horrors of the slave trade, where many suffered, more than you and me could ever think of. These castles have now been turned into museums. They interest Ghanians and other tourists who want to know about the slave period. 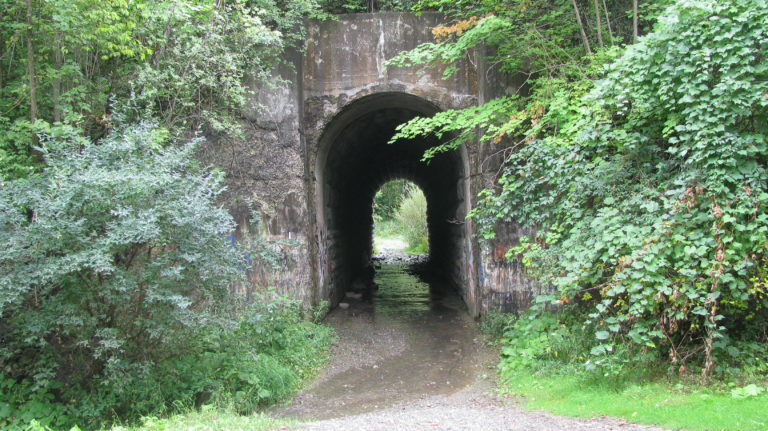 The Screaming Tunnel is located under the railway track connecting Niagara Falls to Toronto and New York. This tunnel is one of those places that will give a jolt to the ones who claim to be fearless. An age-old tale says that about a century ago there was a farm house located just near the south entrance of this tunnel. One night the farm house caught fire and a young girl doused in flame screaming for help running wild. Nobody knows the story how the farm house caught fire. She ran through the tunnel if in case she could get some help but alas she was burnt completely and collapsed. Potosí was founded as a mining town in 1546. Over 40,000 tons of silver were shipped out of this town in the next 200 years, making the Spanish Empire one of the richest empires worldwide. But the same mines also killed many indigenous people, who were forced to work at the mines. Many of them met accidents, suffered brutal treatment or died of poisoning by the mercury used in the extraction process. Around 30,000 African slaves were also brought to the Potosi silver mines to work. 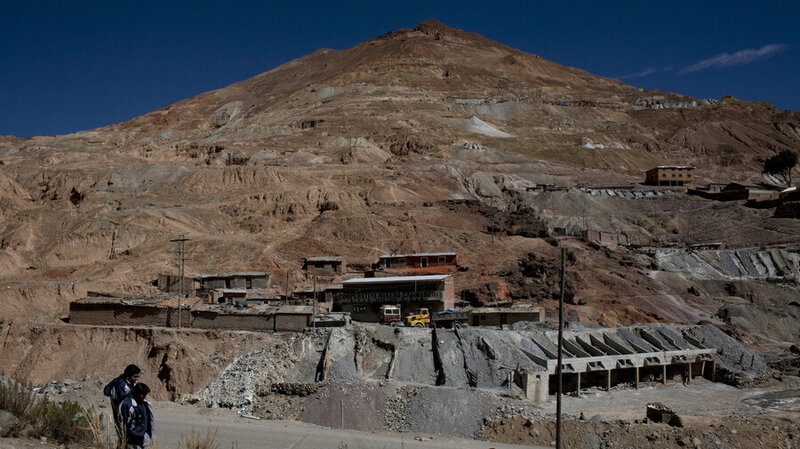 Potosi silver mines in Bolivia are still very much operational. These are not actually a tourist destination but, you can hire a guide to get inside and see what’s going on, against a small fee. Miners work in hellish conditions. Many die from serious lung disease called silicosis, while many consume extremely strong alcohol or chew coca leaves to survive. The workers worship El Tio, the ‘devil’ of the mine, who the miners believe that he holds the power of giving them life or death. His statues in the mines are offered cigarettes, strong alcohol and coca leaves so as to keep him pleased. The miners think that pleasing Tio will save them from accidents and help them find more silver. The Port Arthur Historic Site is located on the scenic Tasman Peninsula in the south-east of Tasmania. It is one of Australia’s most significant heritage sites and tourist destinations. It is an open-air museum today and has tropical and beachy surroundings. This site was the scene of the worst mass murder event that took place in the post-colonial Australian history. 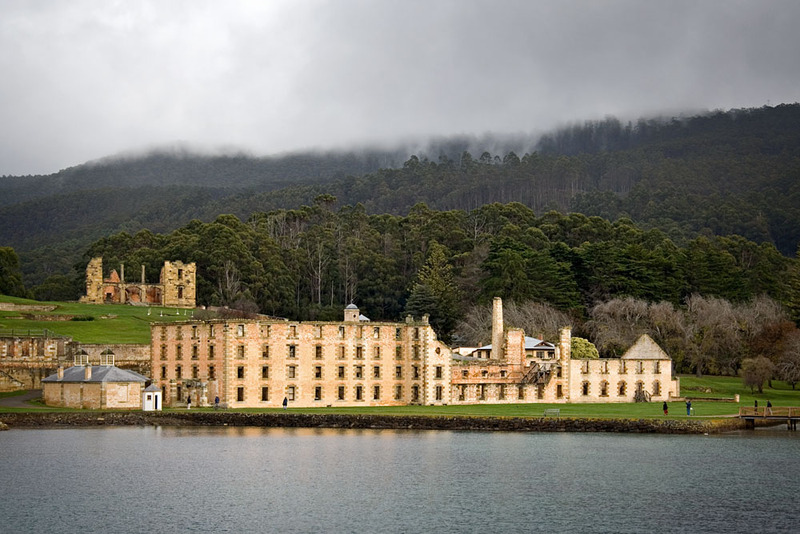 There is a historic convict prison at Port Arthur, Tasmania, which was designed in such a way that it was impossible for anyone to escape from there. The grounds of the prison contains some 1646 graves, out of which, only 180 graves mark to be of the guards. This place was finally closed in 1877. Visitors can now proceed to experience a ghost tour. 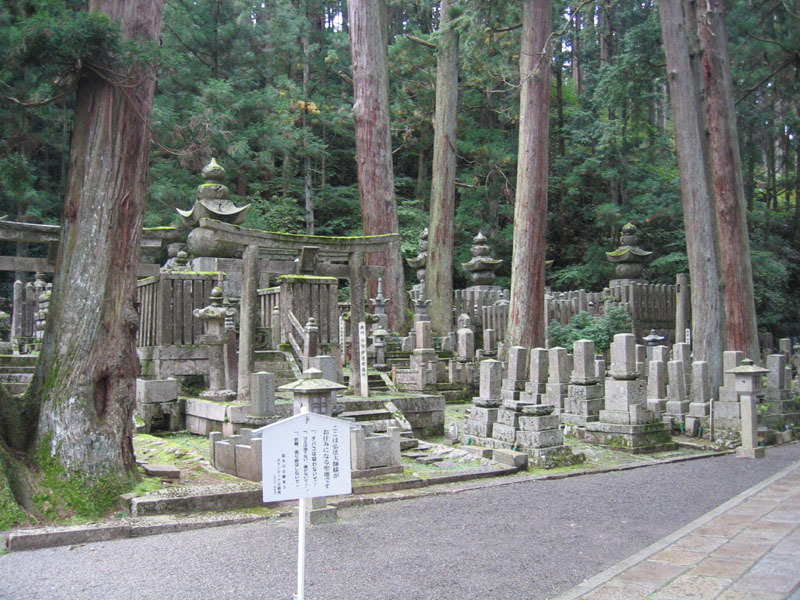 The Okunoin cemetery on Mount Koya, Japan is the largest graveyard in all of Japan. It is over a 1000 years old and has more than 2,00,000 tombstones. The cemetery is often foggy and gives a very eerie feeling to anyone who visits. But it is a sacred site to the Shingon School of Buddhism because it is the mausoleum of Kukai or Kobo-Daishi (the sect’s founder). This site was designated as a UNESCO World Heritage Site in 2004. Whether you believe or not but there are some scary stories which make some places the most haunted places. To know the reality and true story behind these sc ary places you need to explore these most haunted places in the world. These haunted places are most popular in the world many tourists visit here to know about their undiscovered mystery. This article contains the list of most haunted places in the world go and read it If you are also looking for more scary places then you are at the right place. Also, share your experience with us by commenting below if you are have visited any of the 10 most haunted places in the world from our list.